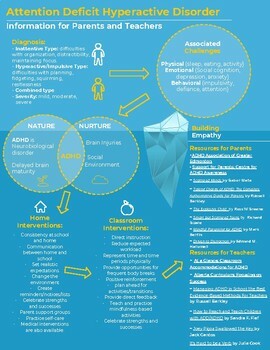 This an convient and well designed handout that includes causes and effects of ADHD. 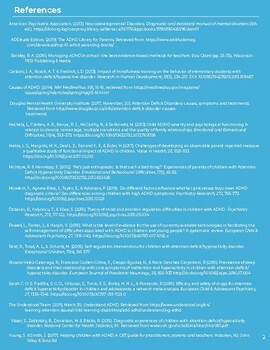 It also provides interventions and resources for parents who have and teachers who are teaching children with ADHD. The different resources are hyperlinked to descriptions of these resources. References are included on the second page.